Jesus and the Lamb. 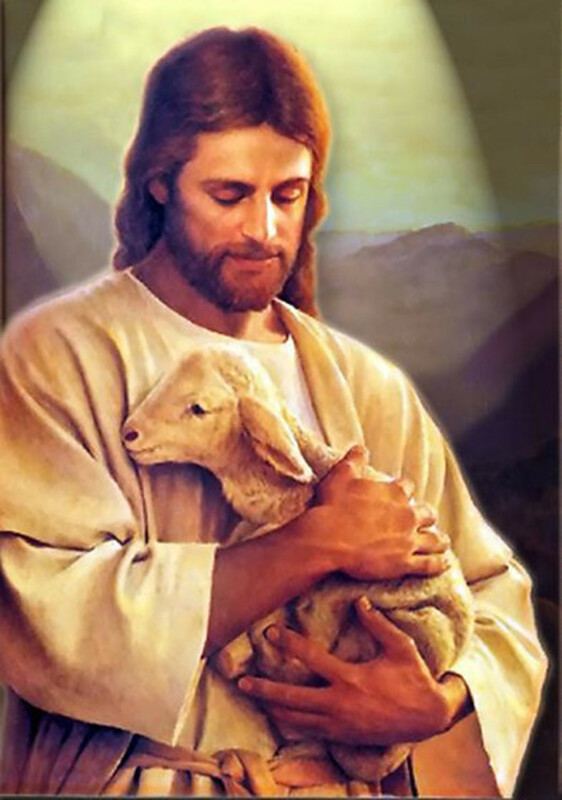 Jesus with the lamb of God. HD Wallpaper and background images in the Jesus club tagged: jesus god love. Merry Christmas, peace, health and love!